Providers often use financing to obtain the most up to date medical equipment, technology, and software. 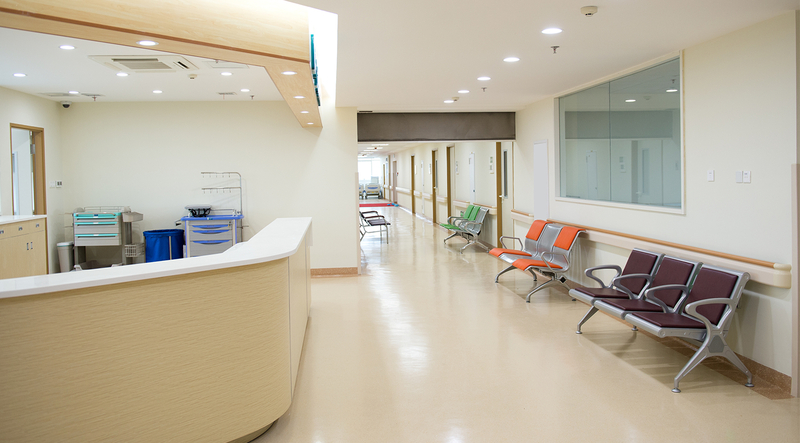 But with so many enhancements in healthcare furniture, providers are now using financing to ensure the best furniture is available for their patients. can be financed through First American.